Chard and Kale … what a magnificent start for any small gardener. I have just pulled up last year’s Kale plants….nearly a metre high and having just started going to seed. I put out nine plants from seed in June last year, covered them with insect netting (as you recommended on your course) and had a continuous supply of fresh kale for nine months, just resting the plants for January and February. The netting really worked wonders, not a trace of caterpillars. Compared to the trouble and space needs of Brussels Sprouts Kale is a dream plant. I’m looking for Russian Blue Kale(recommended by a Teagasc rep at Bloom last year but I can’t find any seeds) Do you know where I can get this variety? Chard is another dream crop as you mention in the newsletter. Earlier this week I started to harvest the new growth on last year’s plants and have new seeds in the ground for this year. 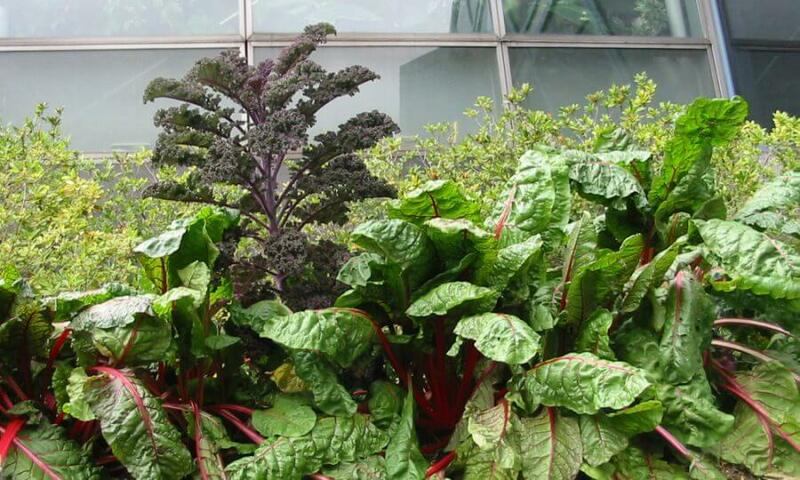 You are right – chard and kale are the easiest and best value for space crops ever. I haven’t heard of a blue Russian kale. Maybe he meant the “Red Russian” kale. What is referred to as the blue kale could be “Nero di Toscana” which is one of the best flavoured varieties.